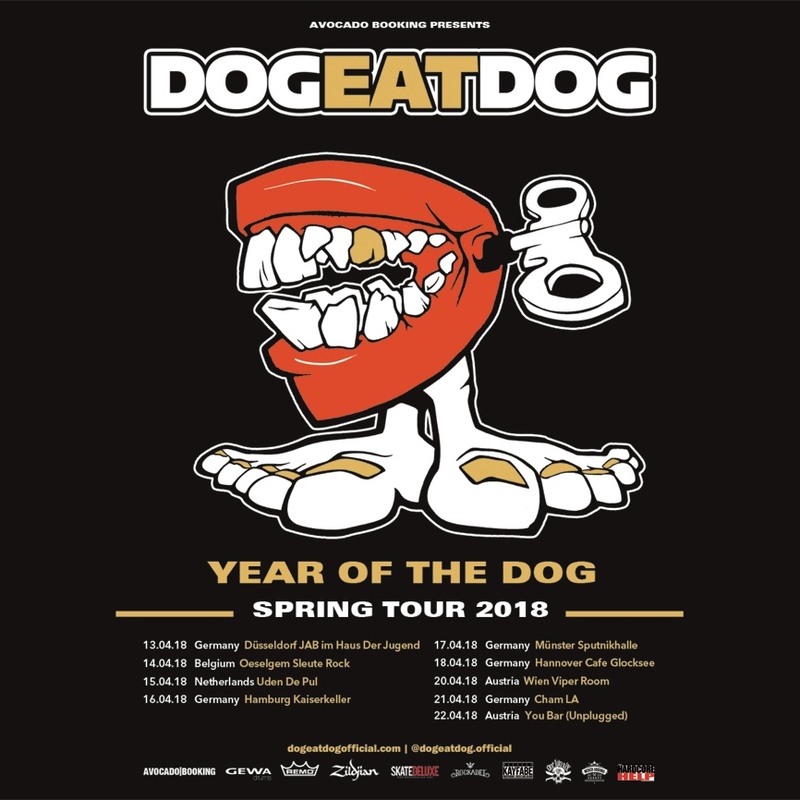 First dates for the Year of the Dog - Summer tour 2018 now online! 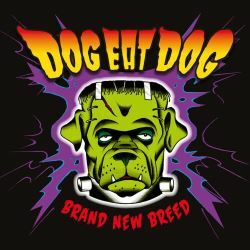 Dog Eat Dog will visit Italy, Germany, Switzerland, The Netherlands, Austria, Serbia, Bulgaria, Slovenia, The Czech Republic and Greece. Dates could still change & more dates will be added soon! John Connor crowd surfing on a guitar case at Sound of the Revolution in Eindhoven. Yeah, that's right! 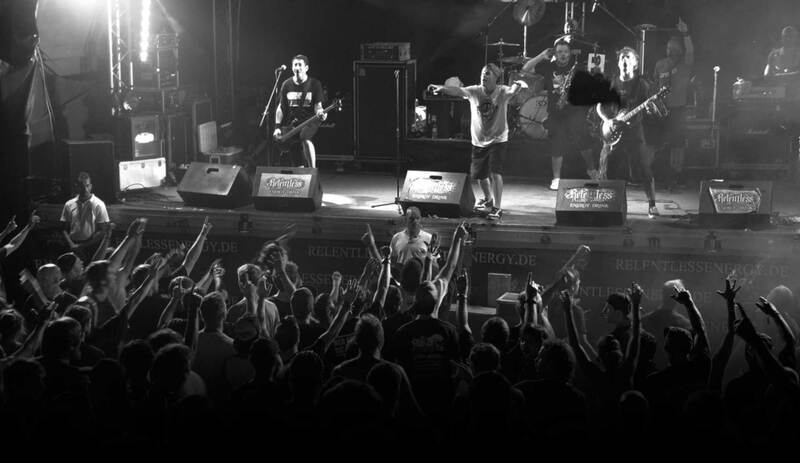 Dog Eat Dog and friends raise their glasses for Ludo (who passed away earlier this year) at Sound of the Revolution in Eindhoven last Saturday. Uploaded by From Hero To Zero. Uploaded by Feed and Greet 2.0.